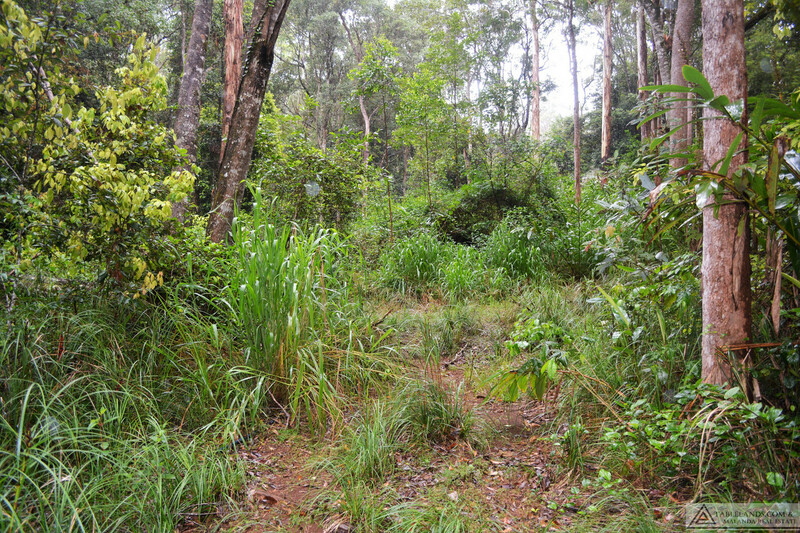 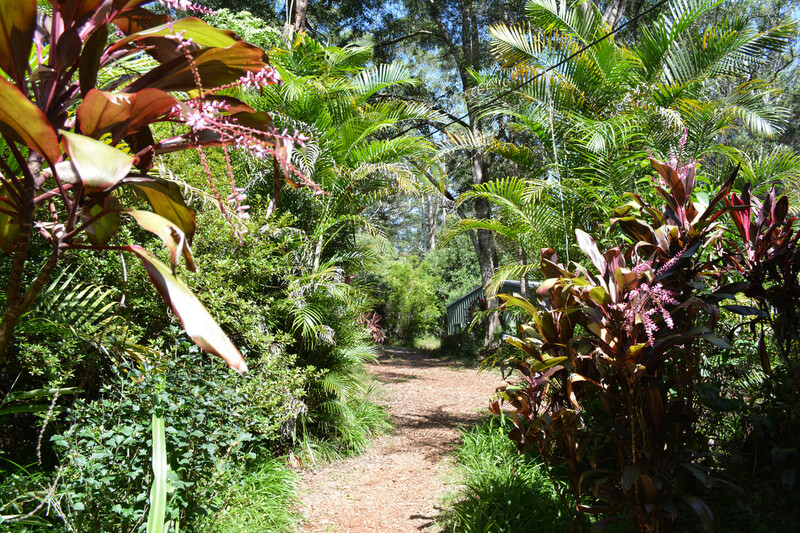 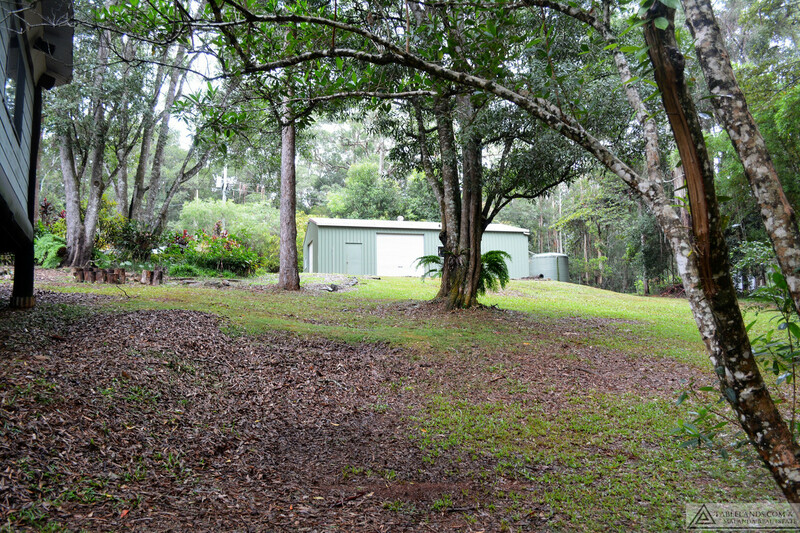 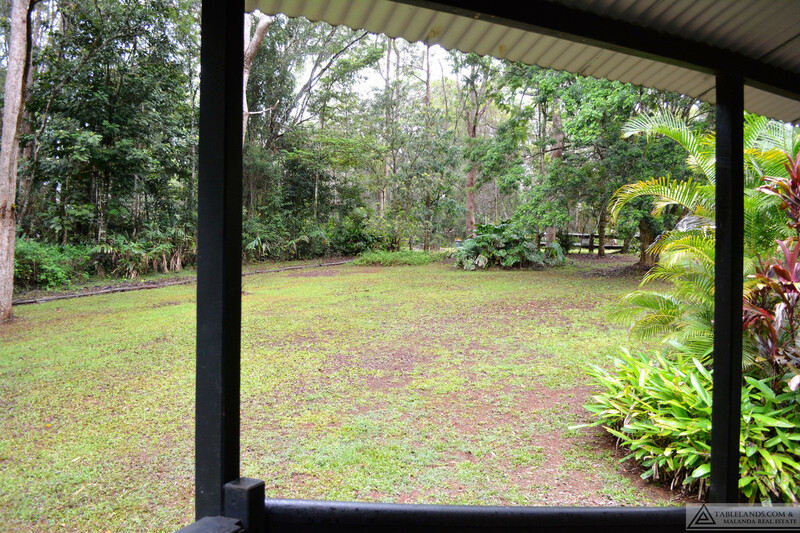 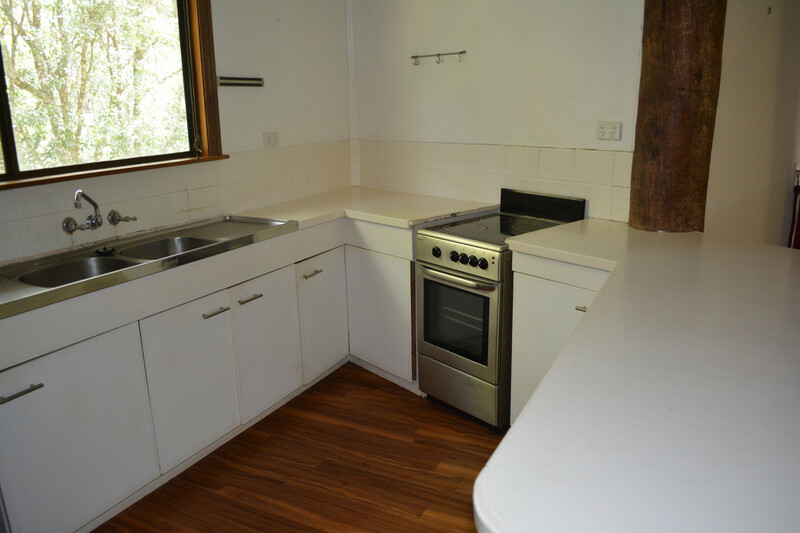 Enjoy the tranquil surrounds of this beautifully treed acreage property just six kilometres from the central business area of Ravenshoe. 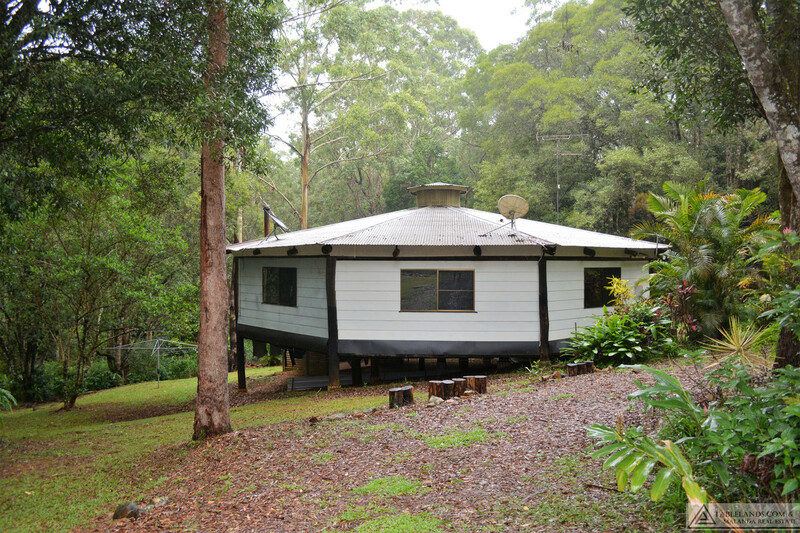 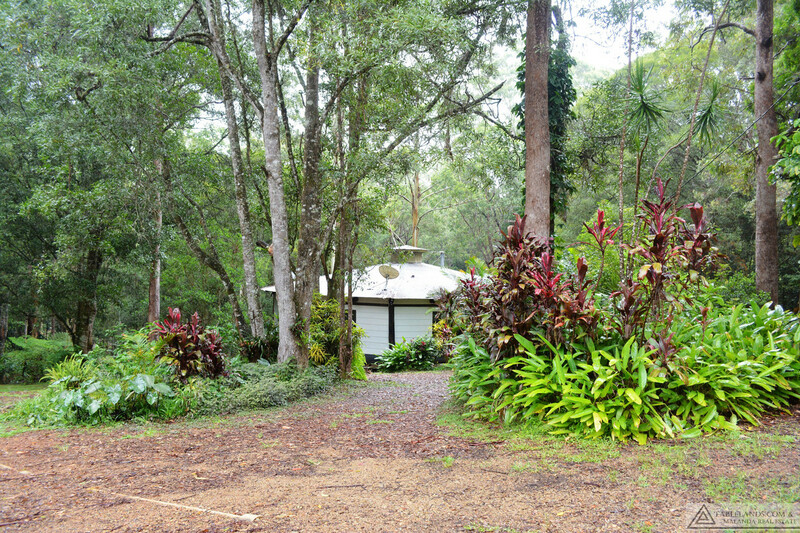 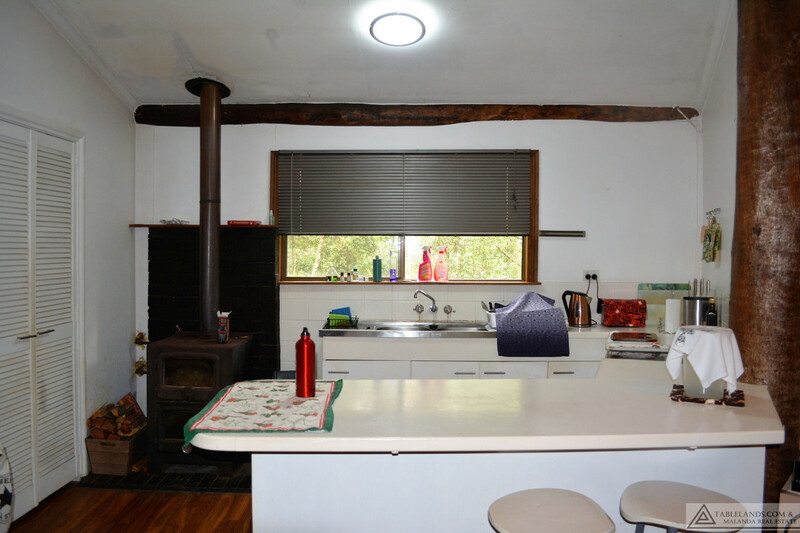 Stately gums and lush bushland enhance the natural setting of this unique hexagonal, three bedroom pole home where airy open planned living spills onto the veranda embracing the outdoors. 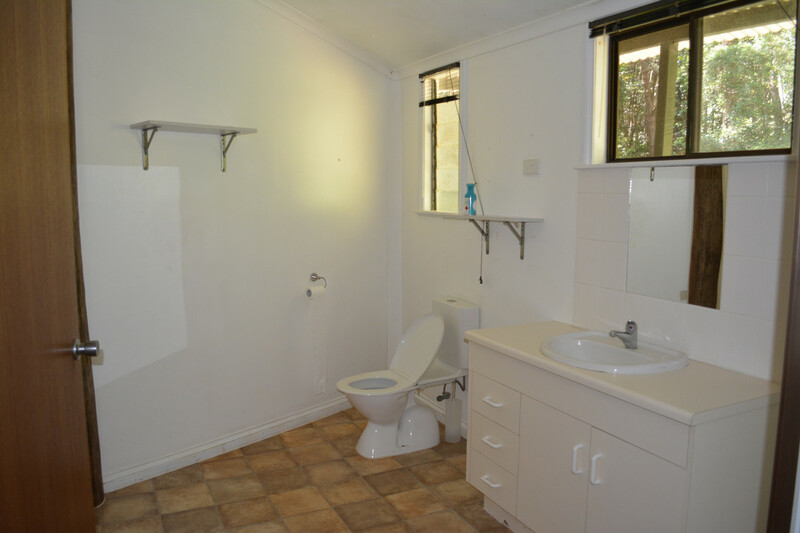 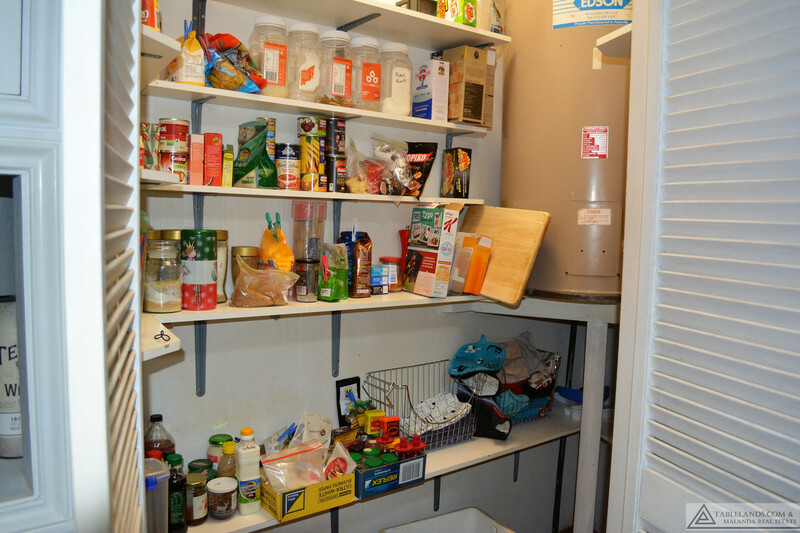 This home also features a modern kitchen with pantry, and spacious bathroom with toilet, vanity and recently updated shower screening. 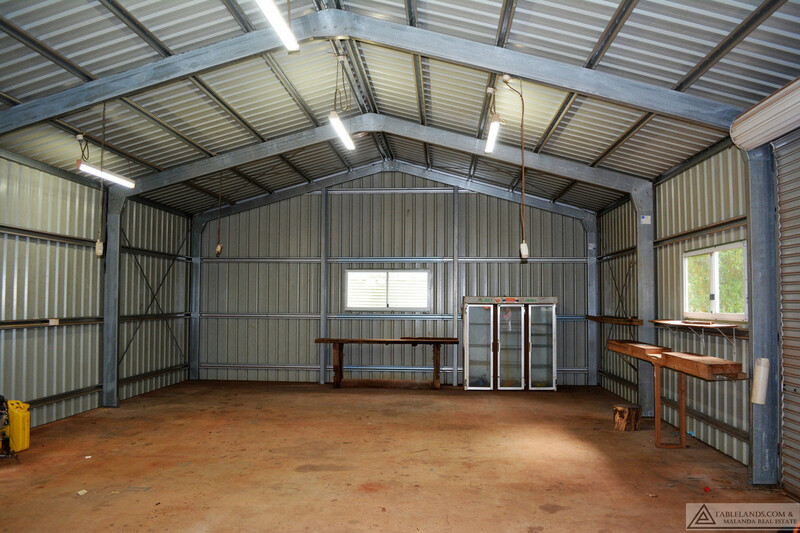 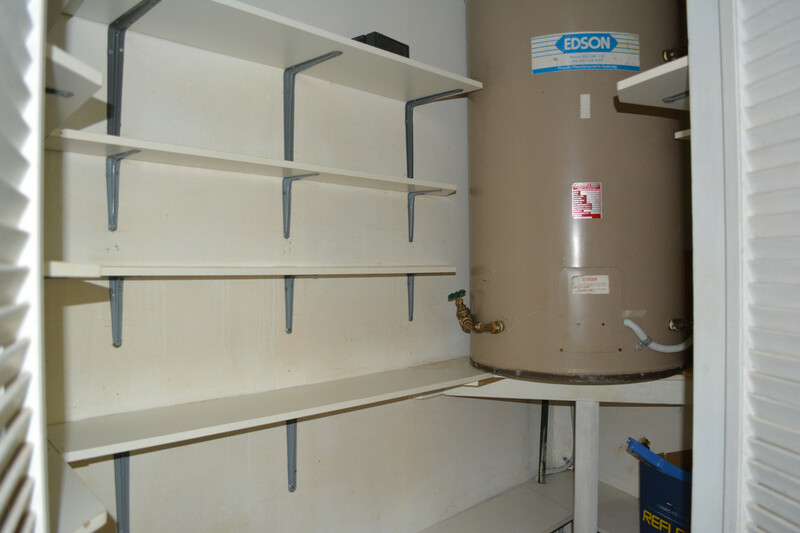 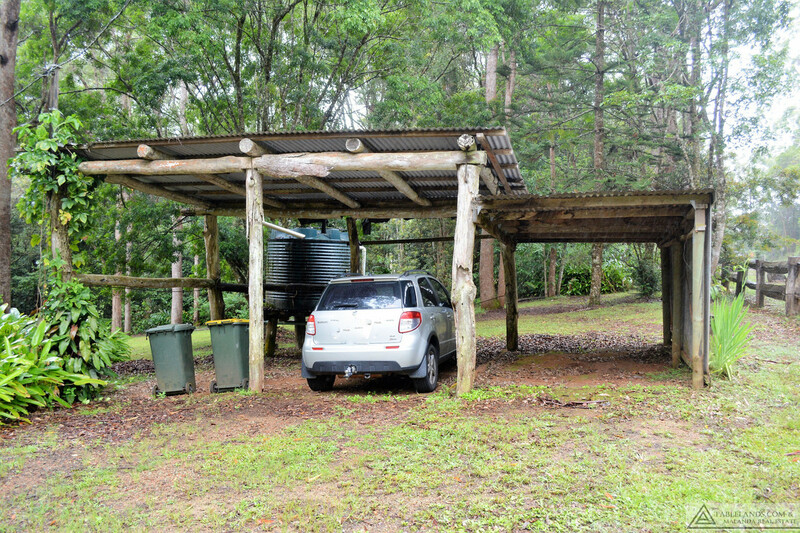 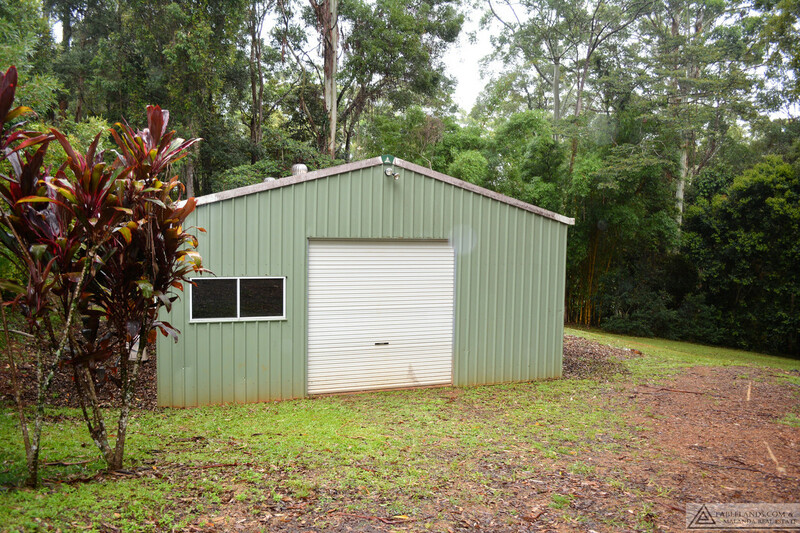 A three bay carport sits opposite a 12×7 Colorbond shed with three roller door access plus personel door offering excellent additional storage for vehicles, equipment and workshop space. 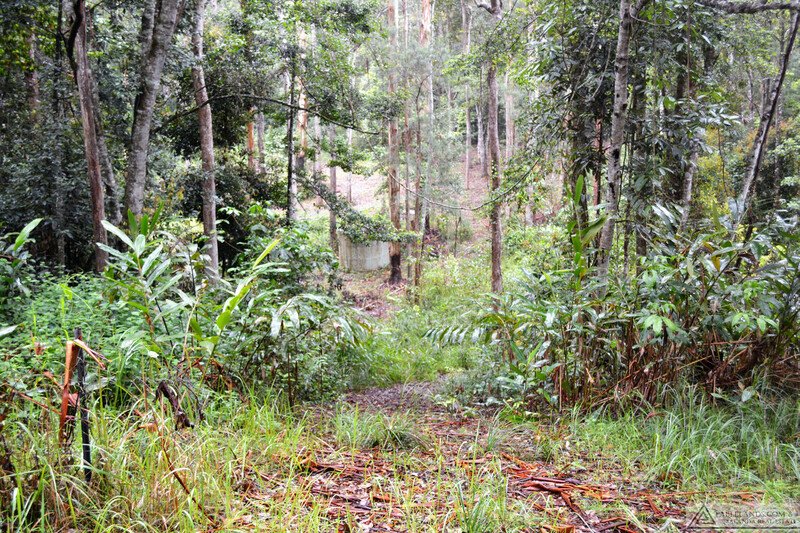 Approximately one acre has been fenced and a good bore and rain water tanks provide reliable water supply. 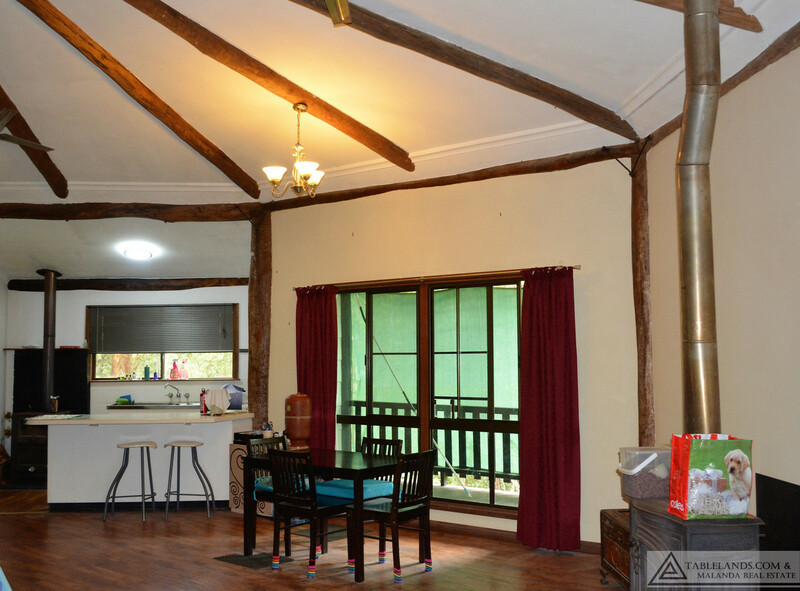 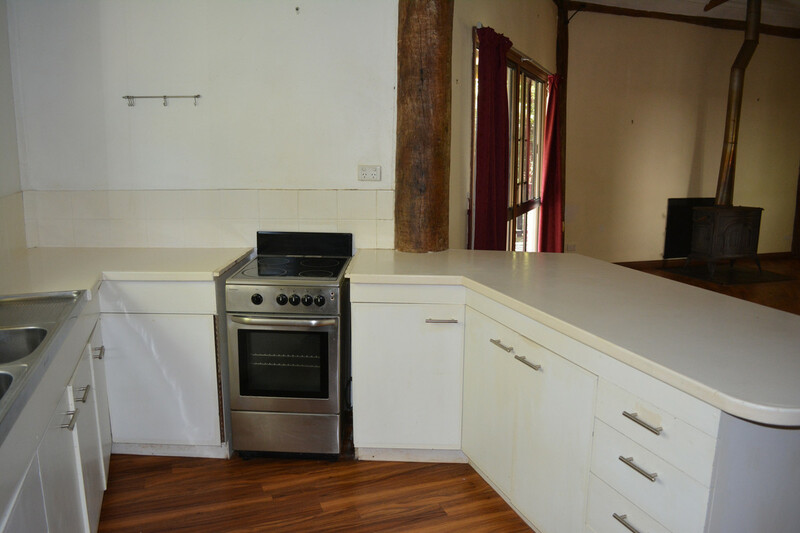 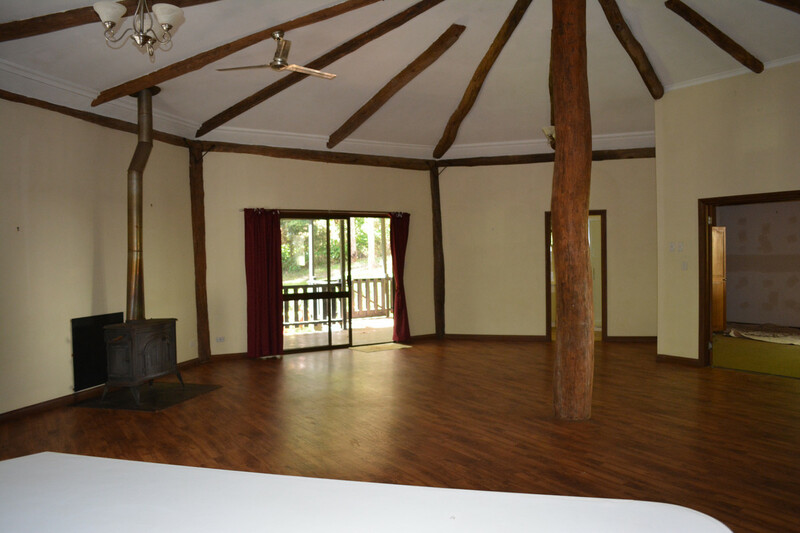 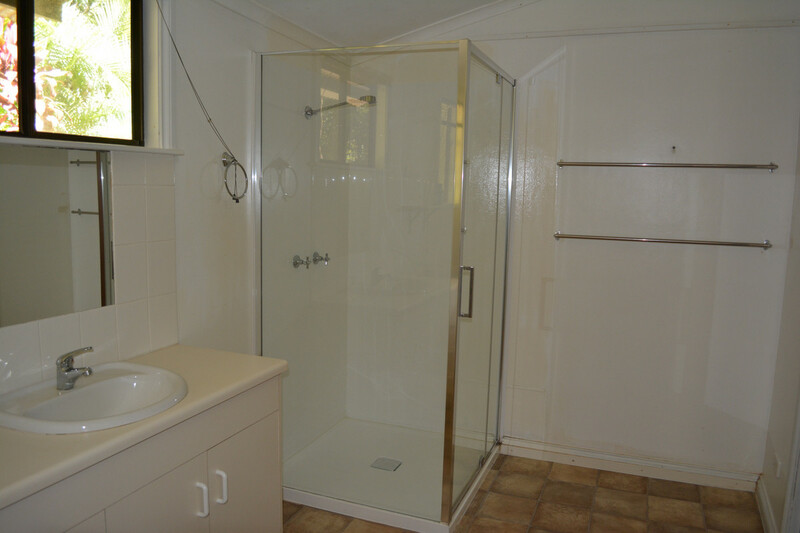 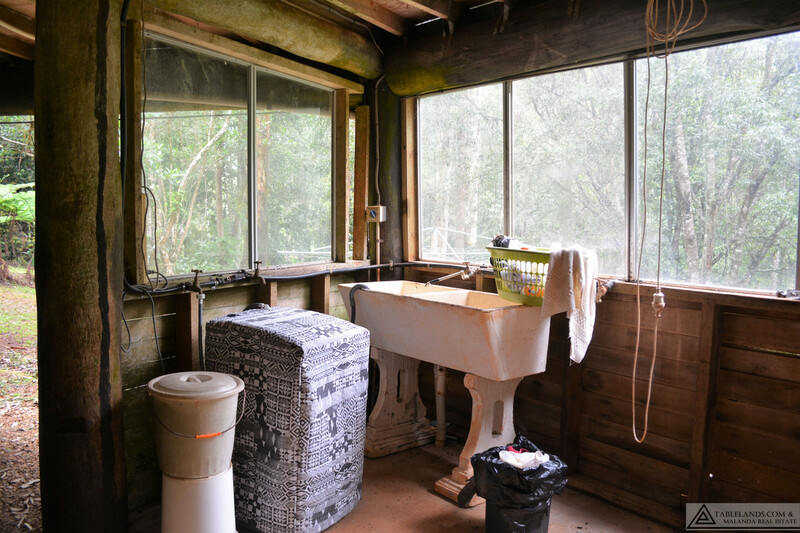 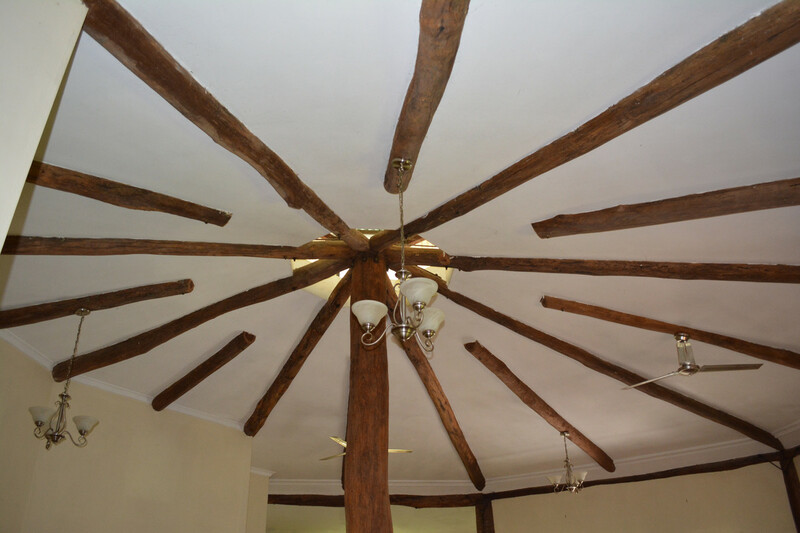 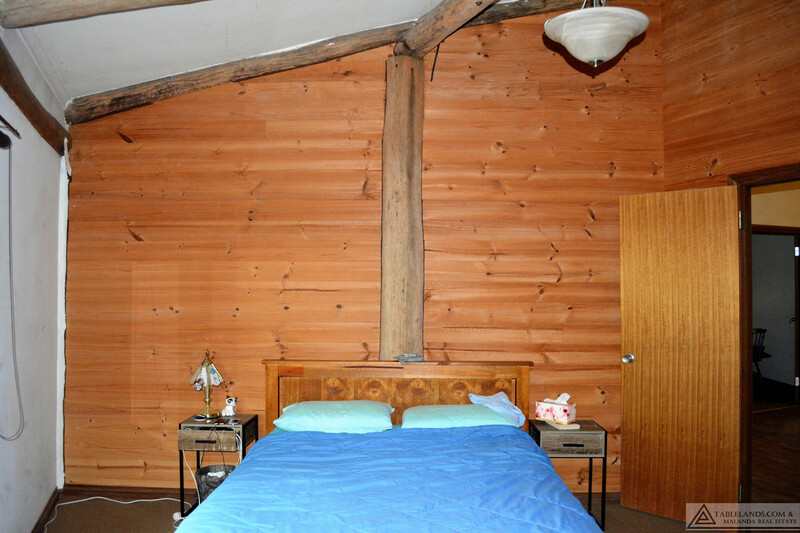 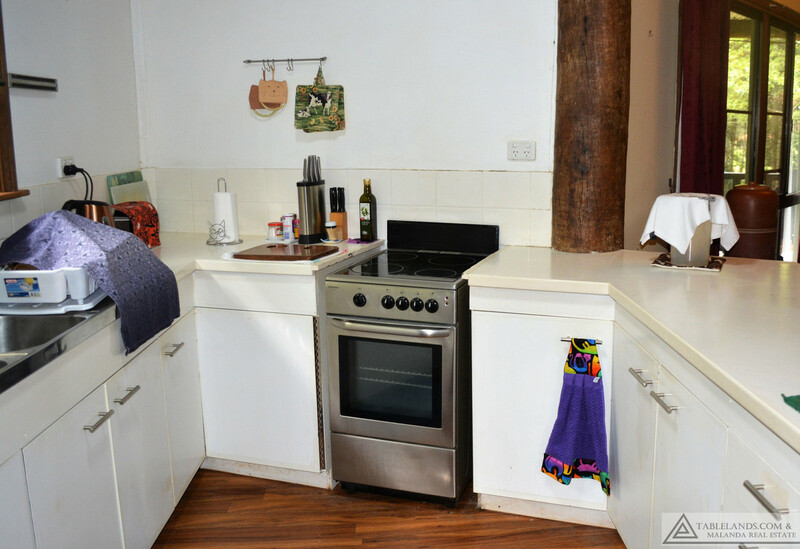 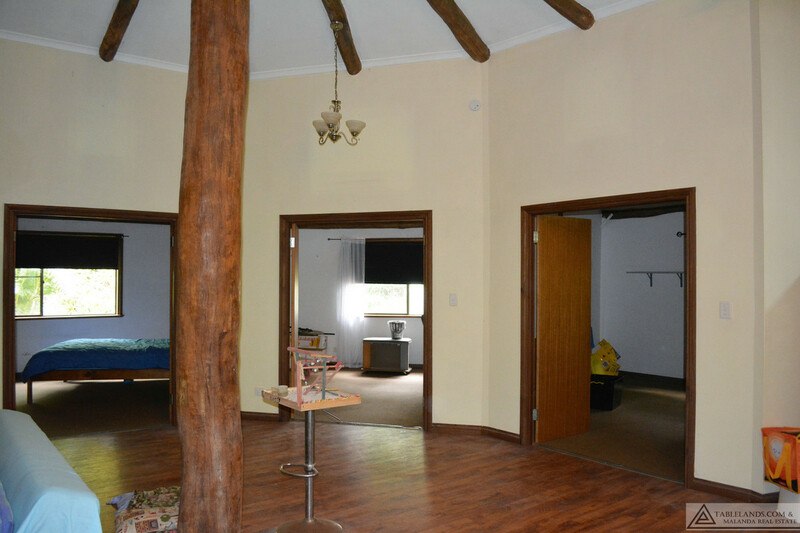 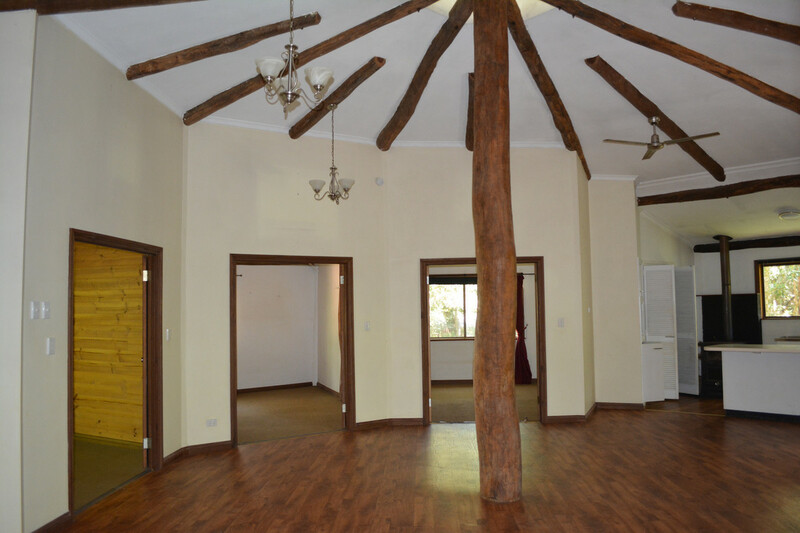 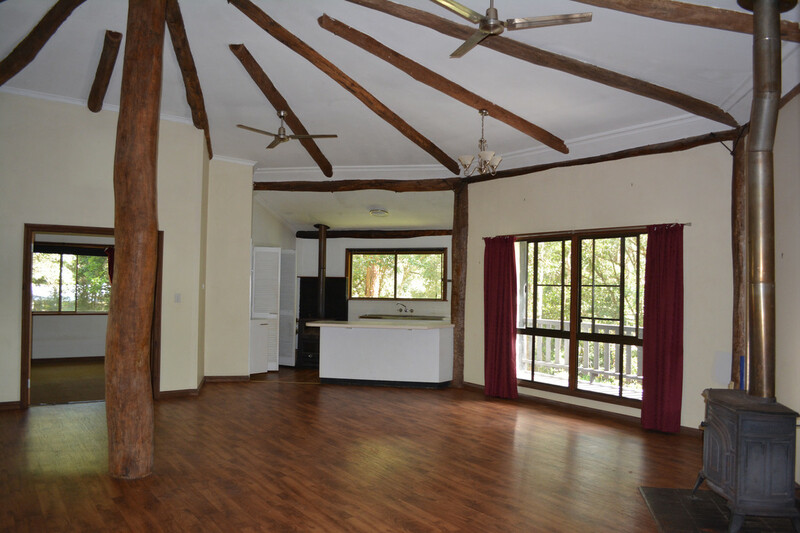 Book your inspection to experience a taste of the bush serenity that could be yours.